We can't give you a quote from Kingswood Logistics, but we have hundreds of drivers waiting to offer you a great price. Have a question for Kingswood Logistics? No problem, send them a message and they'll email you back as soon as possible. If you have a more general question you might find it answered in the FAQ, or you always contact one of our brilliant customer service team. * Kingswood Logistics won't be able to see your email address. Please add any special requirements you have into the brief description box on the website so we can arrive prepared for your move. Please Book & Review My Service For Others To See Before Booking. 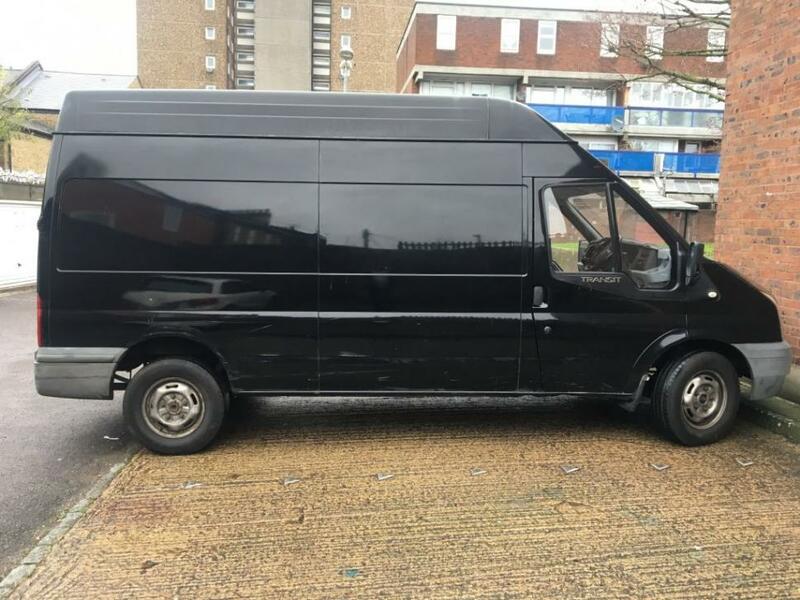 I ordered a medium van for two hours with no help from the driver. The driver turned up 15mins late with a 'big' van but he did not mention anything until I reached the destination and he all of a sudden said when he opened the door 'I did not realise you had this much stuff, this is a big van, and you ordered a medium van so you need to pay more!' I replied, First of all, why are you telling me now and secondly if you had come with a medium van that I ordered, I would have made sure my stuff would have fitted in the van. Then he mumbled and charged me extra. He didn't even have any change to give me. He was very rude and also smoking in the van. I will NOT use his service again. I had made a mistake on the form about the number of stairs and the driver gave us a really hard time about it. He got very aggressive with me at the end of the trip, as I was trying to ascertain the amount owed to him. I wouldn’t recommend to anyone.